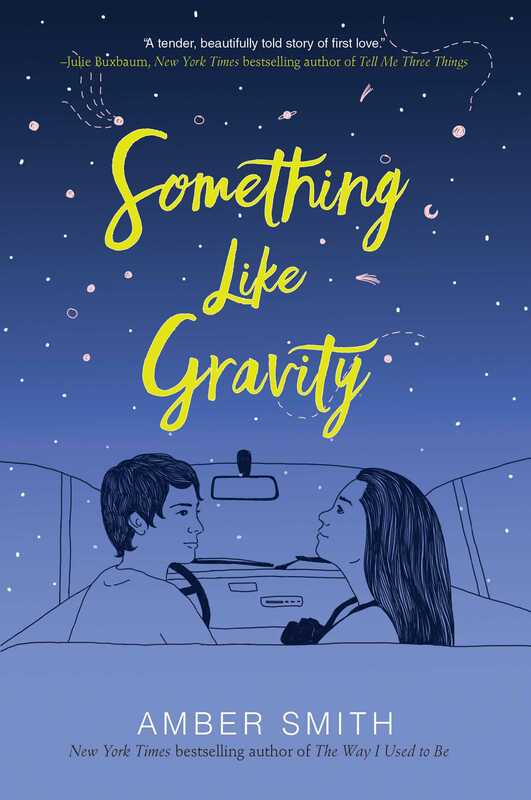 "Amber Smith’s Something Like Gravity is a tender, beautifully told story of first love and first loss and how finding the right person at the right time can be very thing that saves us. You will love Chris and Maia from the very first page of this gorgeous novel and will miss them long after you've finished." 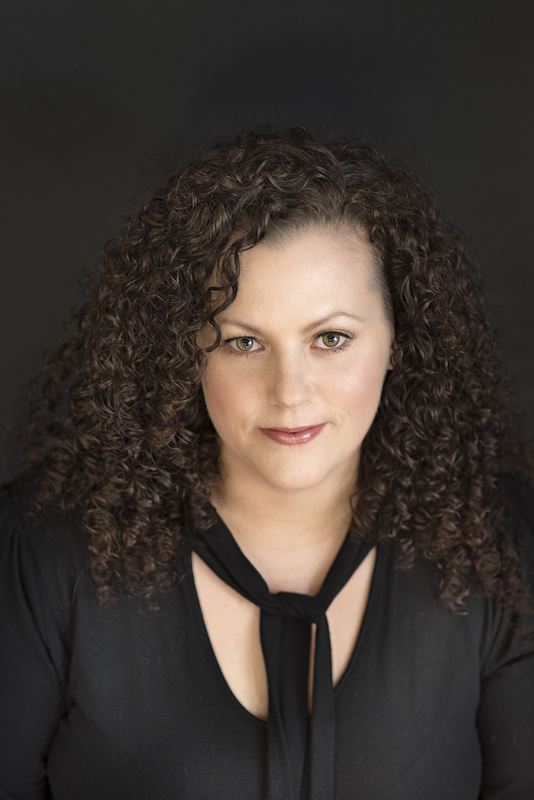 “A powerful and illuminating story about grief, identity and finding your true self. You will never forget Chris and Maia."